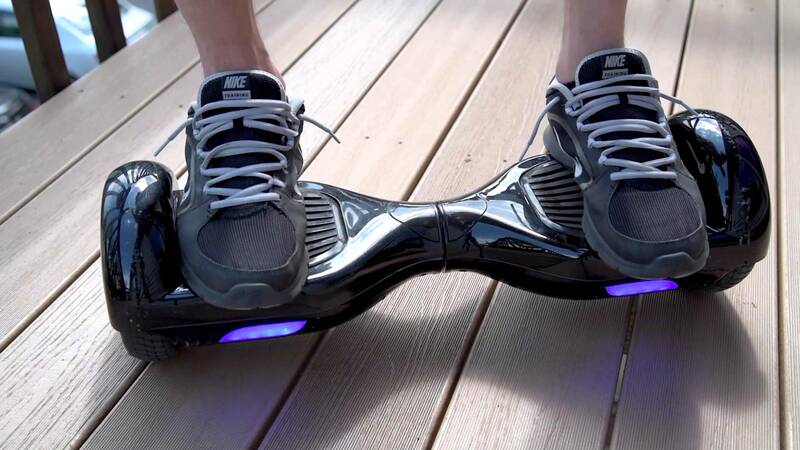 Cases of defective hoverboards busting into flames or exploding all over the world have prompted the National Fire Marshall Organization to issue a warning about the safety risks related to these fashionable products. A similar warning was also issued by the UK’s National Trading Standard after 88% of the products they tested posed a risk of catching fire. In New York, these self balanced scooters have been declared illegal and users risk a fine of $200 if they are caught by the police riding them. Because hoverboards are in high demand this holiday season, negligent manufacturers have been flooding the market with shoddy versions of the toy that have a high risk of catching fire. 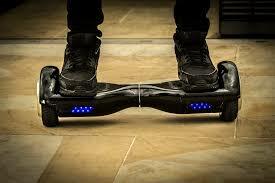 Explosions often happen during charging time and are caused by defective lithium batteries but cases of hoverboards catching fire during rides have also been reported. In Louisiana an exploding hoverboard led to a fire that completely destroyed a house (see video below). A Boltbus that departed from New York to go to Boston exploded on the Massachusetts Turnpike yesterday during rush hours. The bus driver noticed smoke coming out of the bus, pulled over and immediately evacuated the 47 passengers with their belongings. Shortly after the bus exploded and caught fire. The recasons of the explosion are still being investigated. 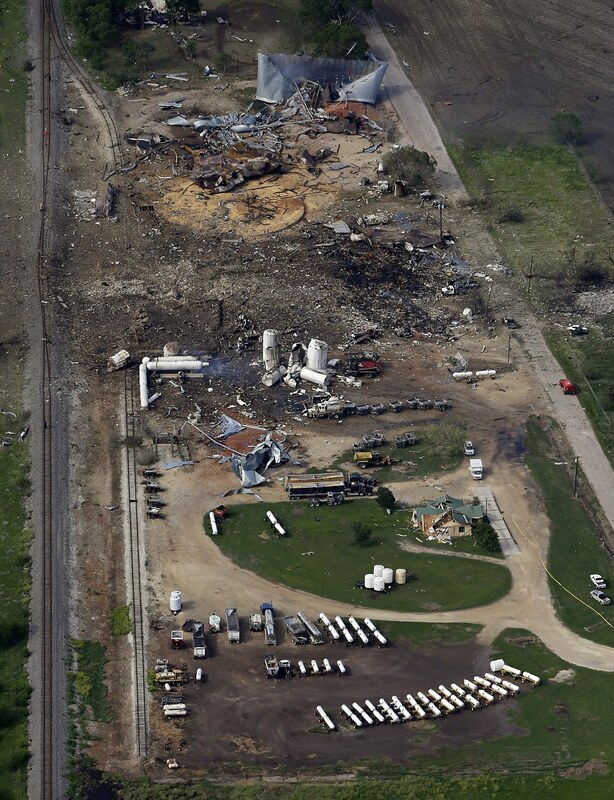 Last April the explosion at a fertilizer plant in West Texas was of the magnitude of a small earthquake. It killed 15, destroyed houses, businesses and municipal buildings, and left a 93-foot crater. To avoid such a tragedy in the future, President Obama last week signed an executive order directing Federal agencies to work with stakeholders to improve chemical safety and security.